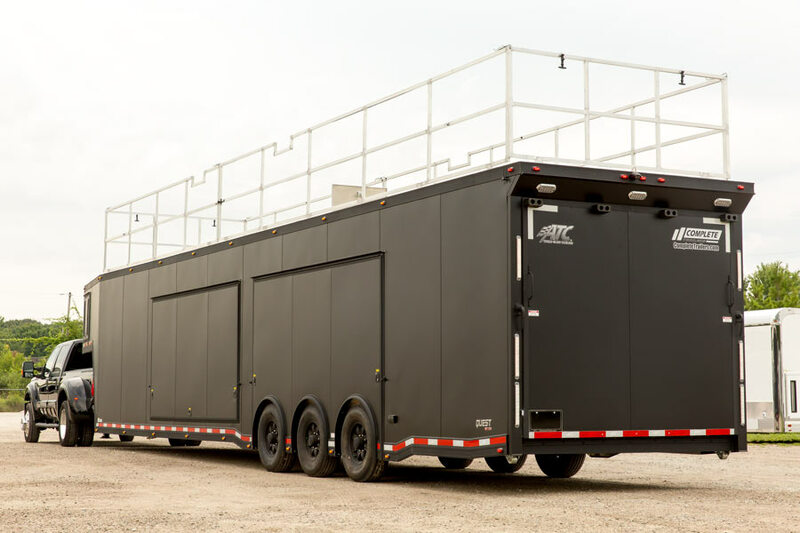 The ATC Quest Car Trailer is a collection of great features constructed on a durable frame. 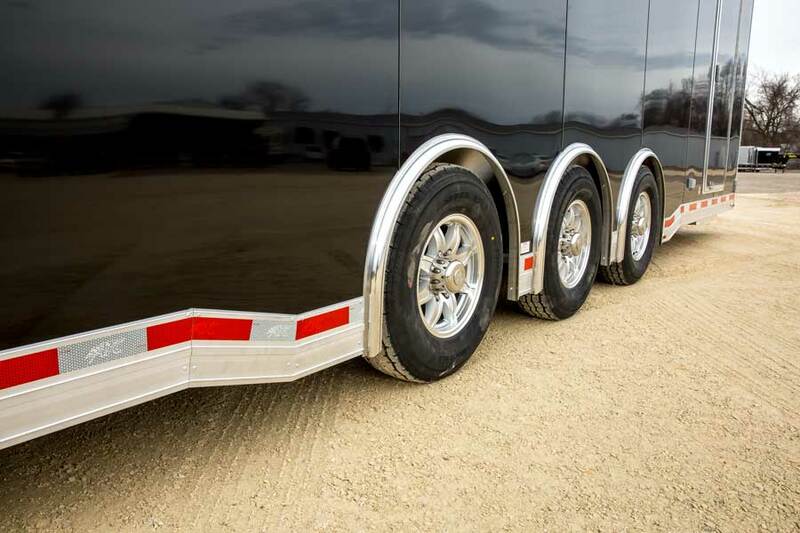 Durability and reliability is our chief focus, followed closely by industry leading Fit and Finish®. 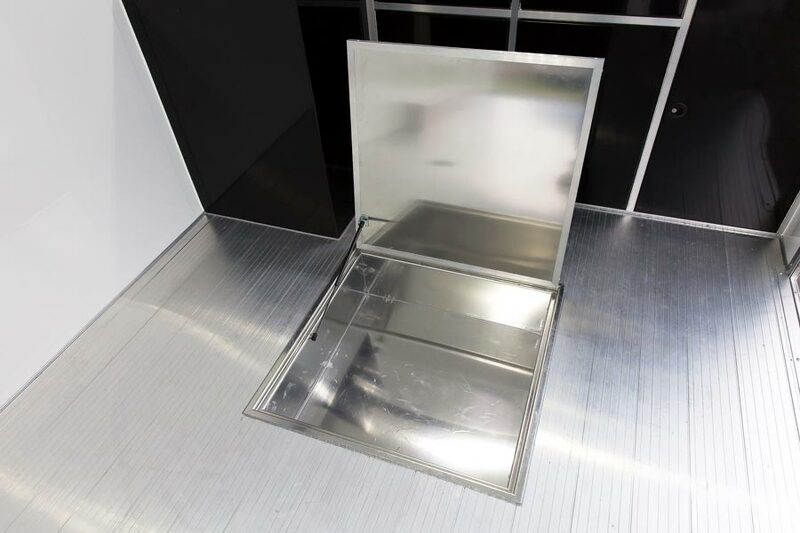 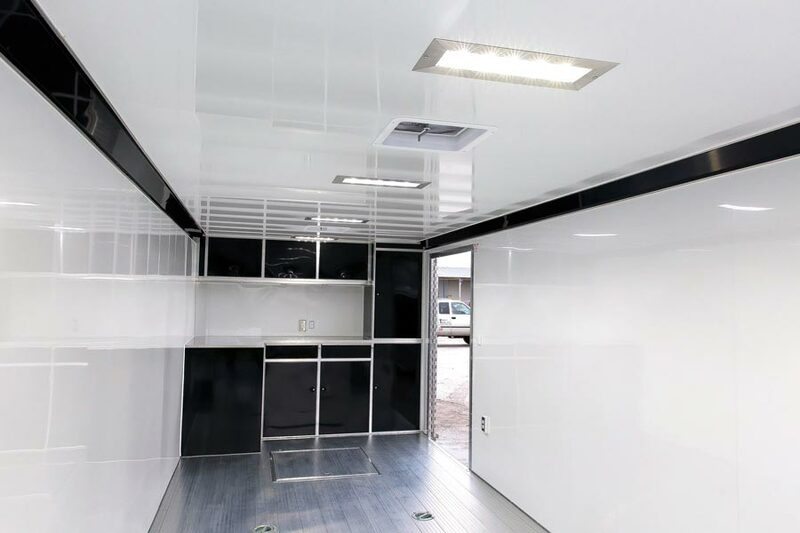 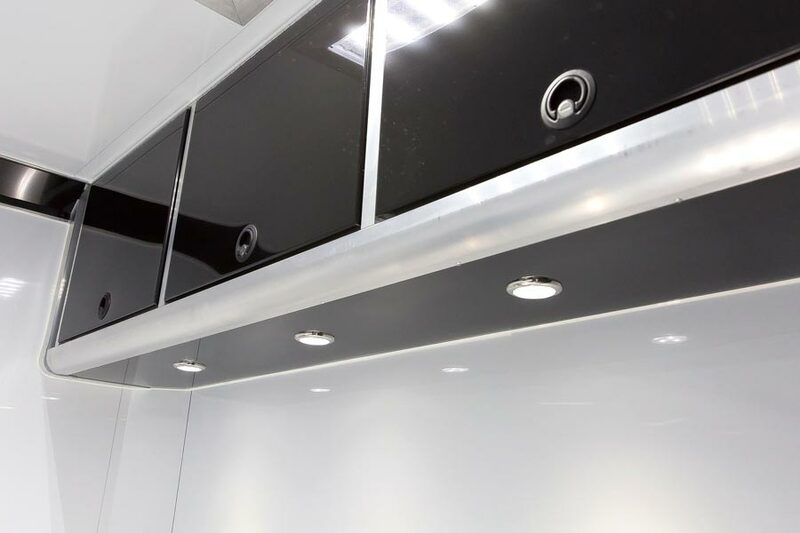 The ceiling, walls and floor are all welded together using state of the art weld tables that ensure precision alignment of all our support members. 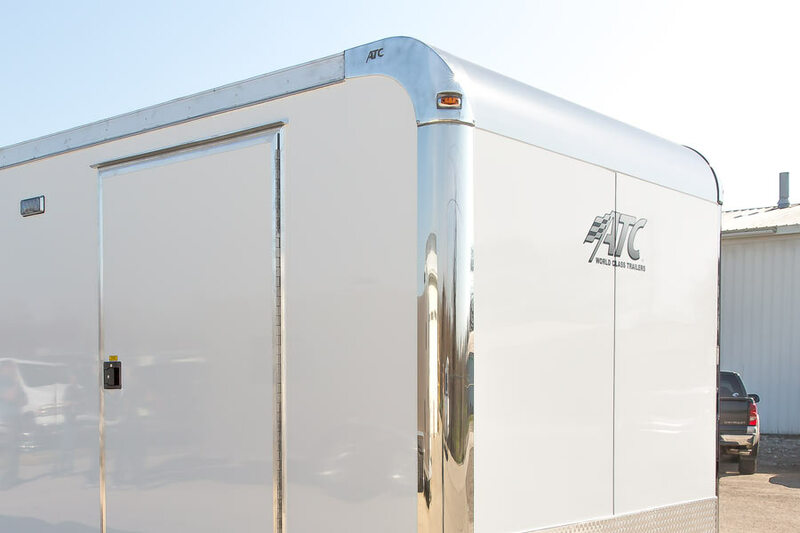 That means an ATC Quest Car Trailer will last and retain its value longer. 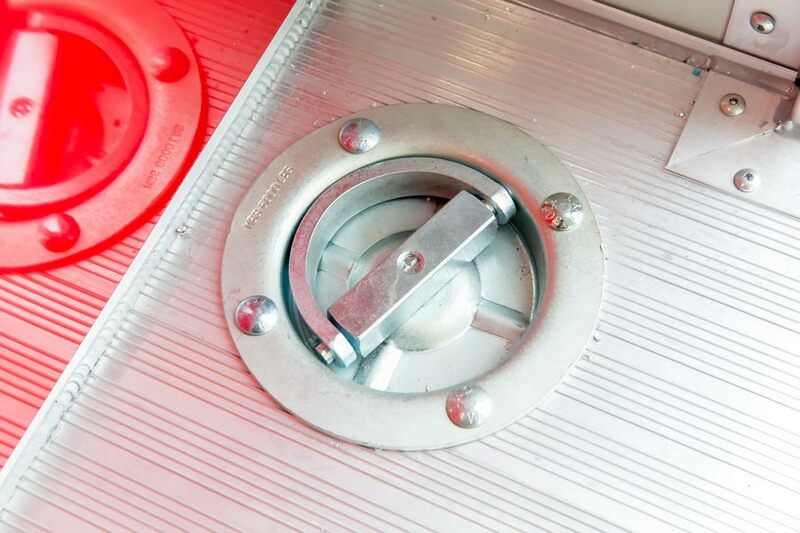 You may invest more up front, but you will save more in the long run. 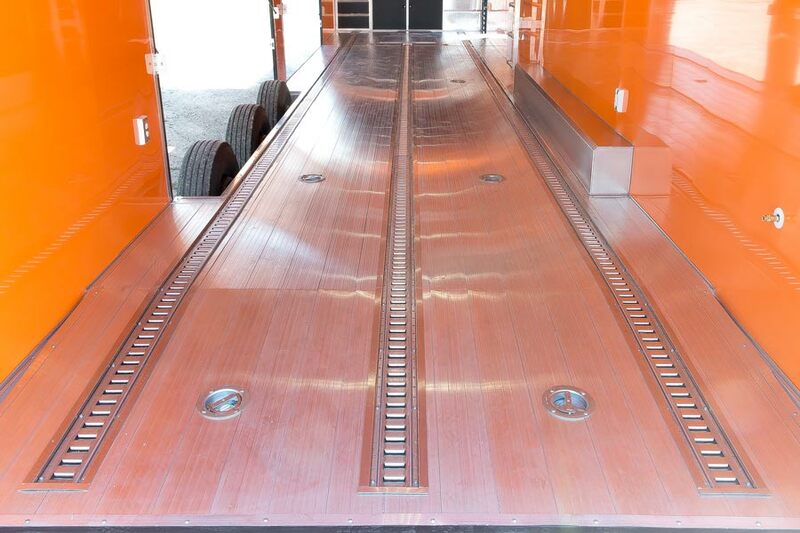 Click the Quest CH205, 305 and 405 links below to see our premium car hauler package offerings. 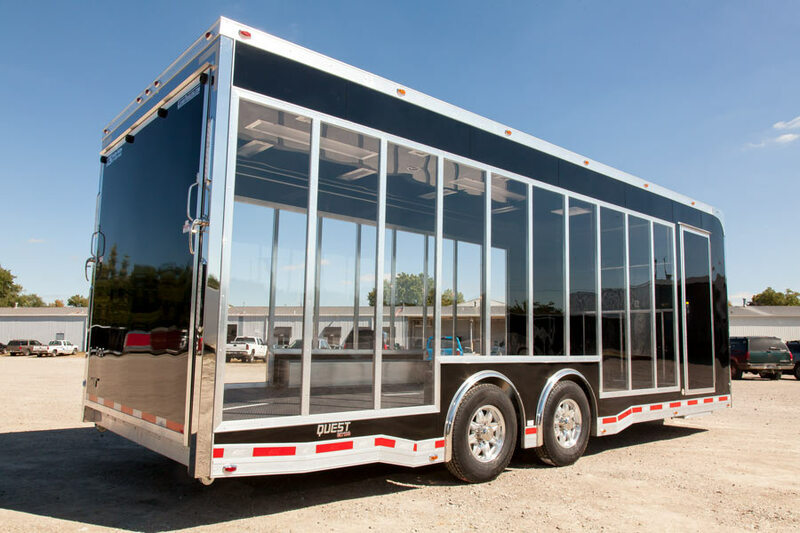 The Quest CH305, our most popular premium car trailer package, is our second tier package of features on a Quest frame. 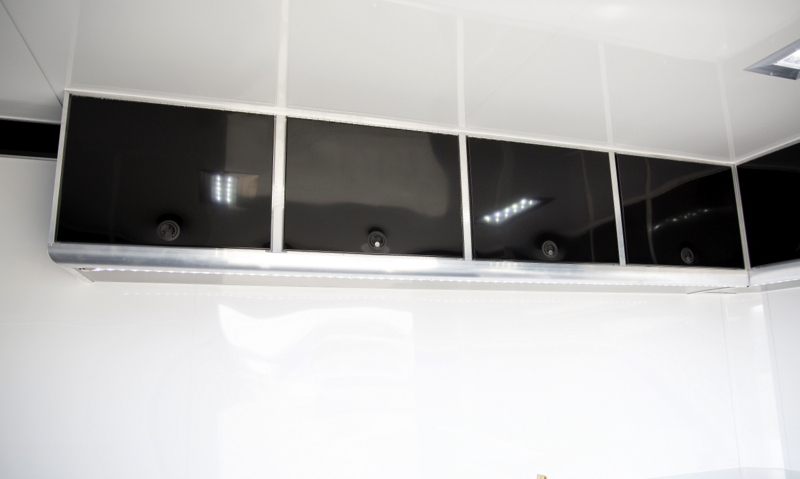 Below are a list of highlights and a link to a full list of features. 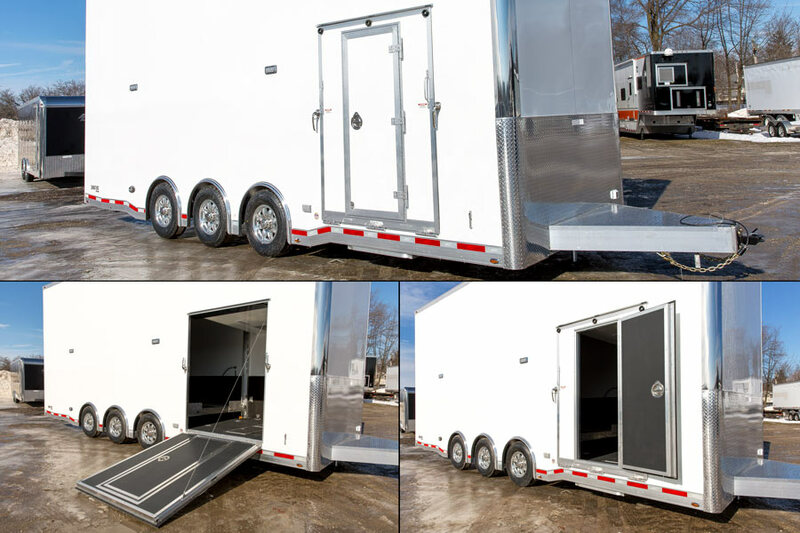 The Quest CH405 is our top of the line standard car trailer offering. 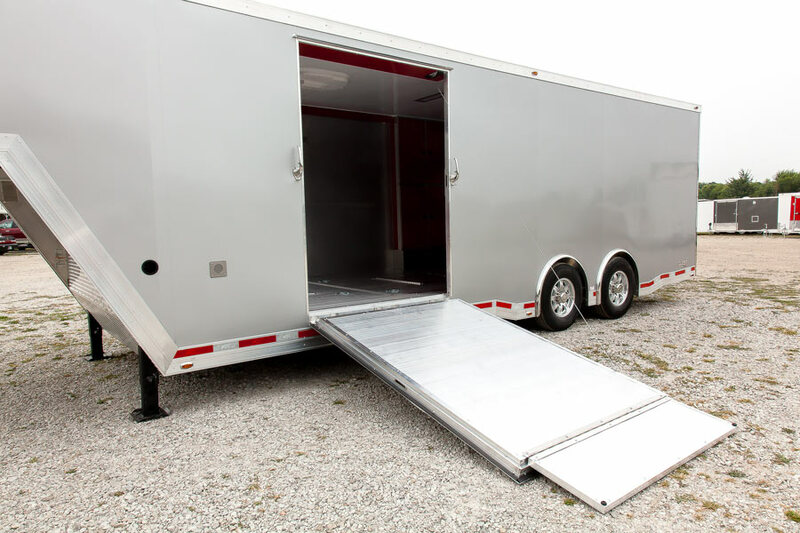 Below is a list of features that seperate it from our other car trailer packages. 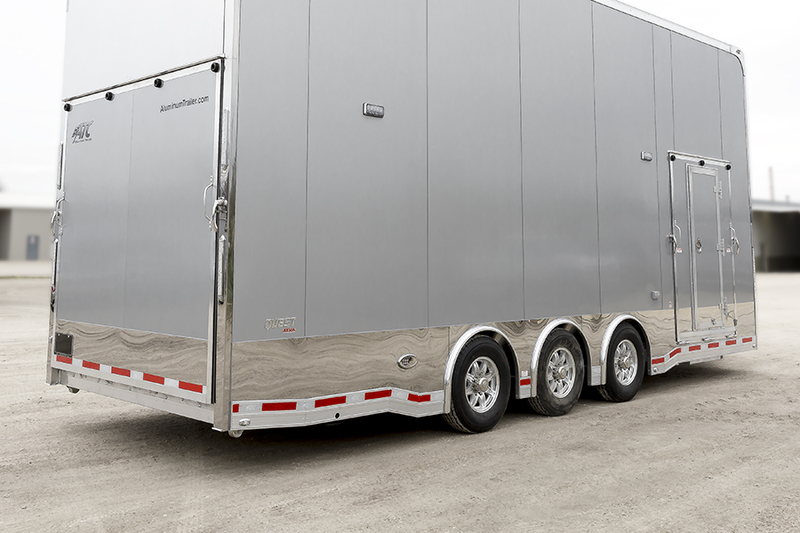 The Quest CH205 is our entry level premium car trailer offering. 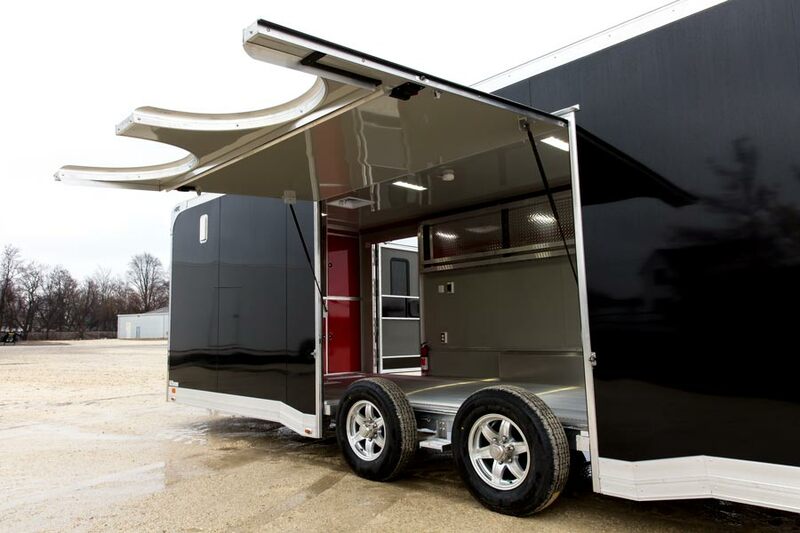 Below is a list of features that seperate it from our economy level Raven model car trailers. 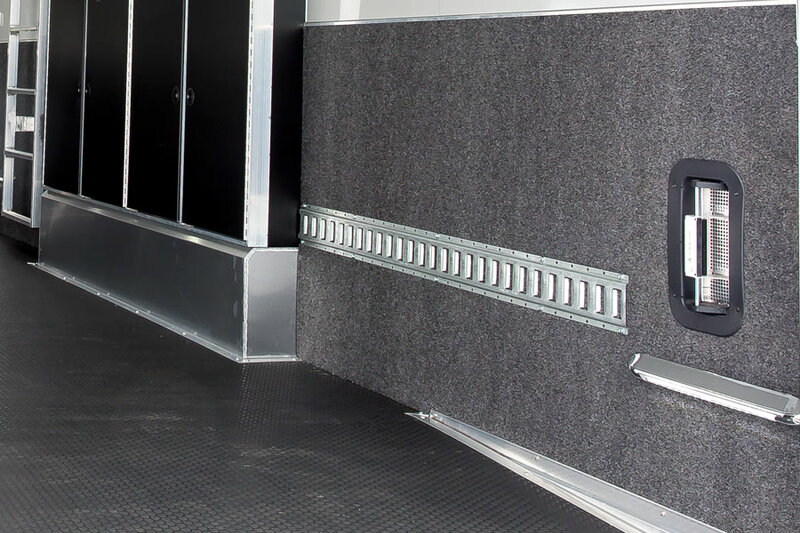 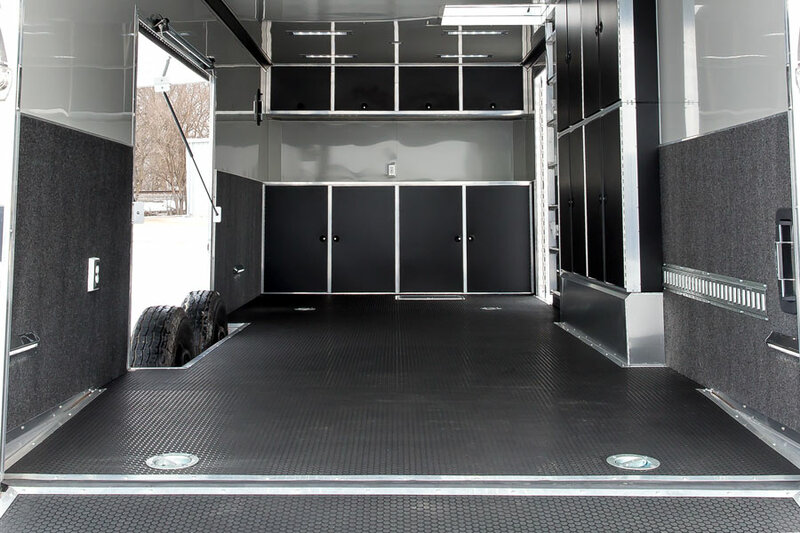 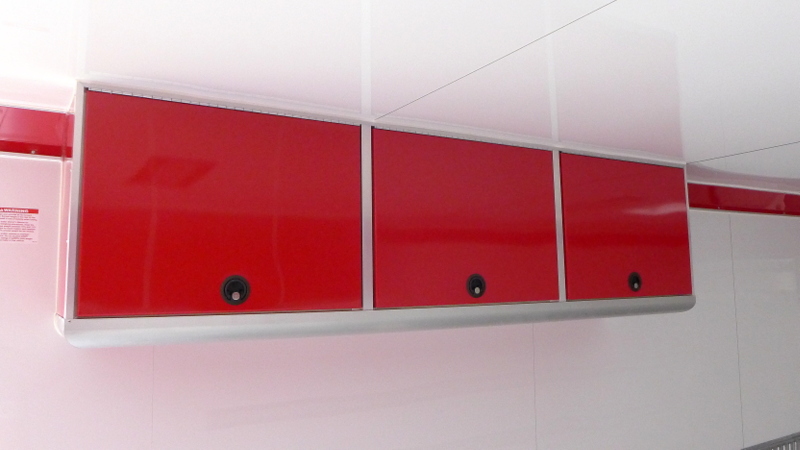 A Quest car trailer can be upgraded from a list of over 1,000 ATC standard options. 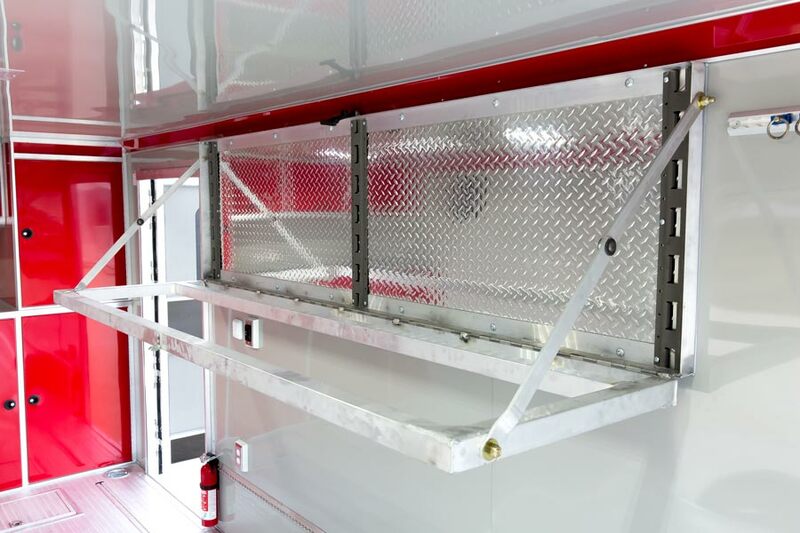 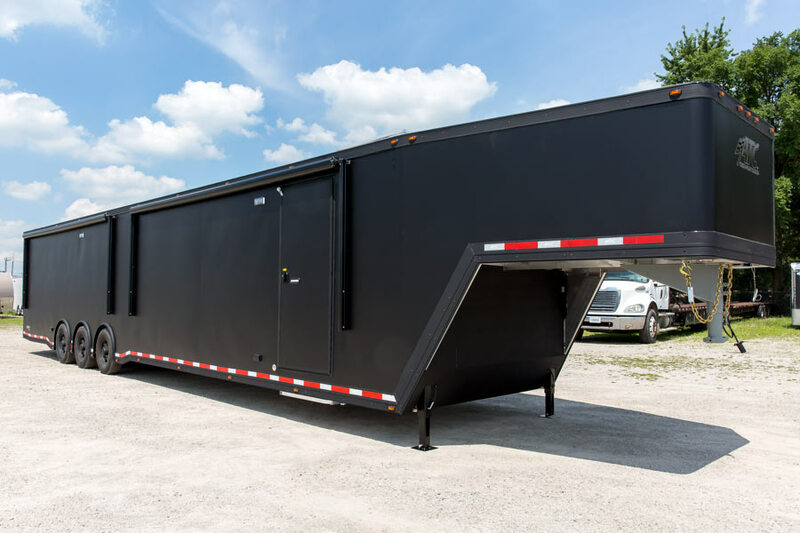 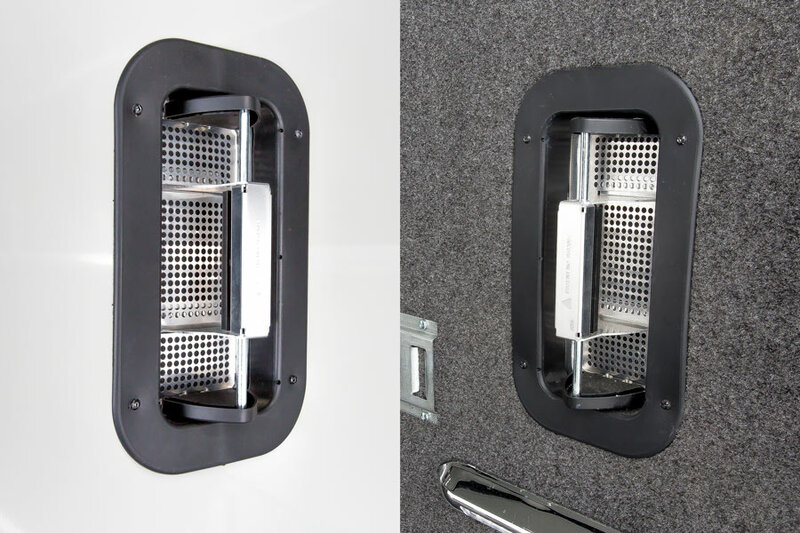 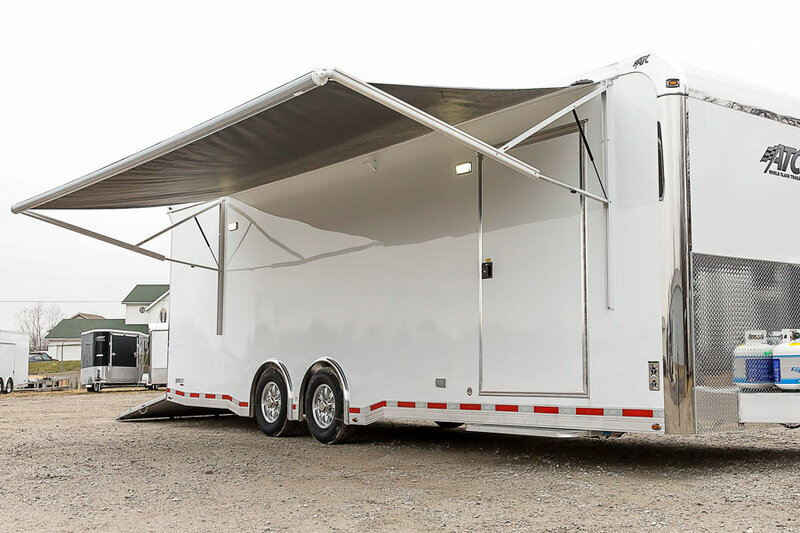 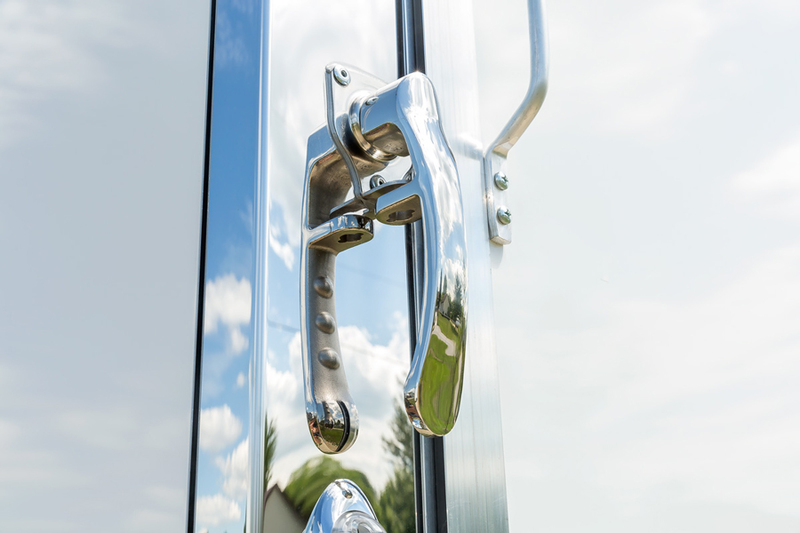 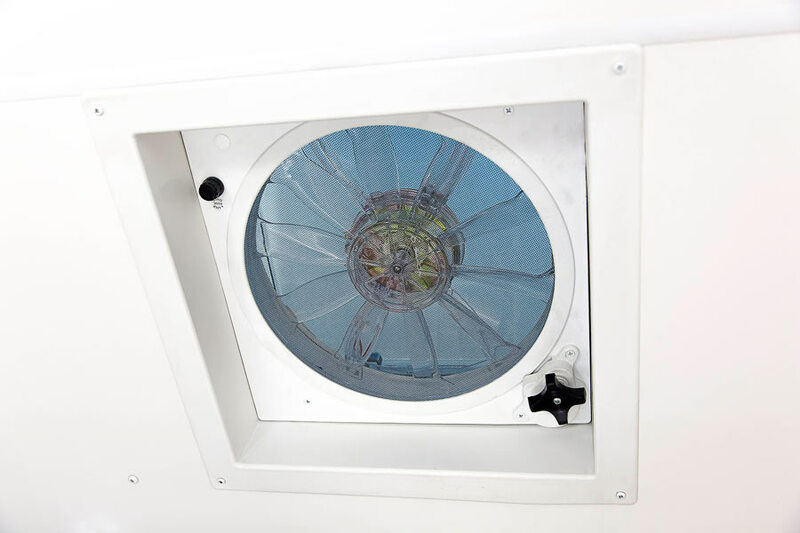 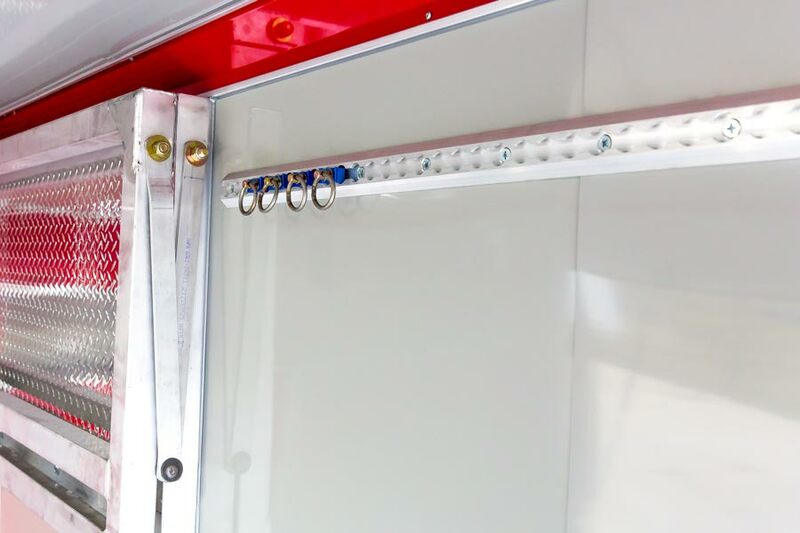 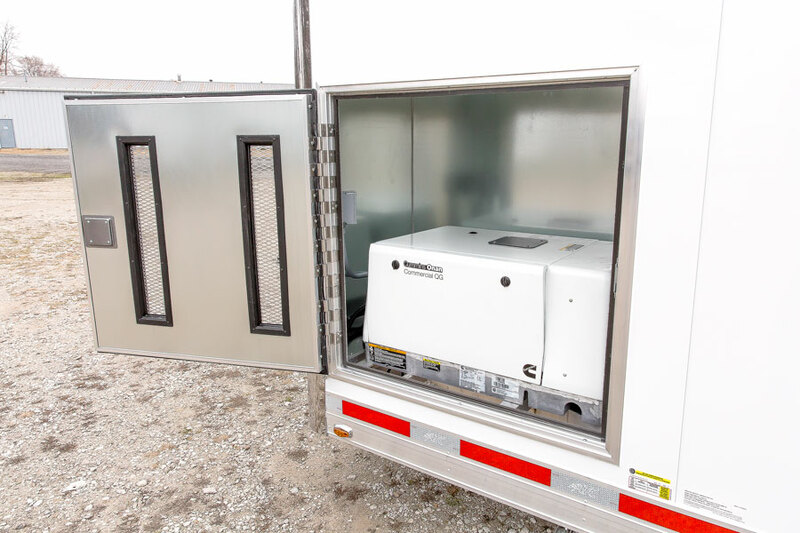 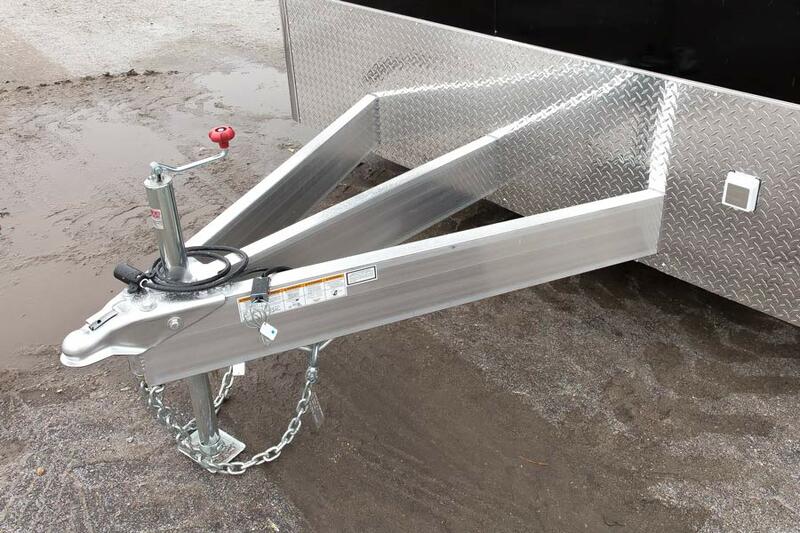 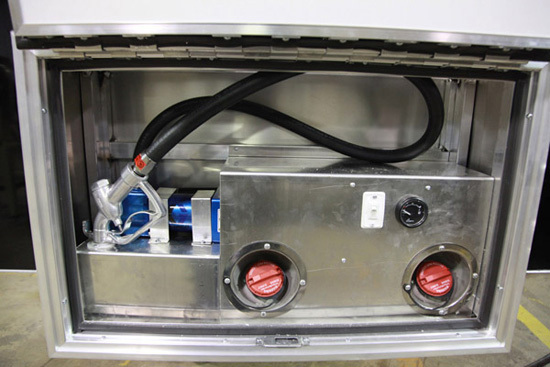 Listed below are some of the upgraded features on the pictured trailer. 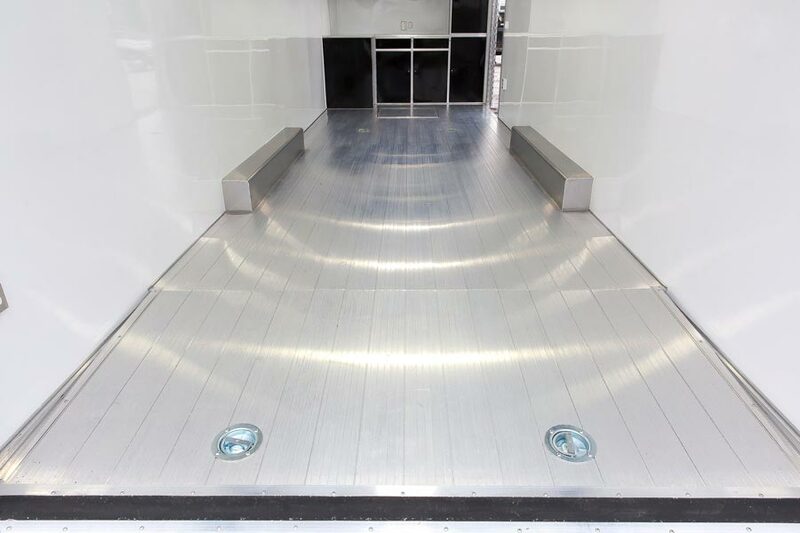 ACRYLIC - PREMIUM - 1/8"
WALK ON - PLYWOOD - 3/4"